With over 40 years combined experience in the roofing industry, Bailey and sons are the reliable, efficient and cost-friendly solution to your roofing needs. Fully trained in roofing repair, installation and roof safety, you can trust Bailey and Sons to be professional and efficient with your project. If you’re looking for a roofing company who won’t blow your budget, get in touch with the professionals at Bailey and Sons Roofing today. 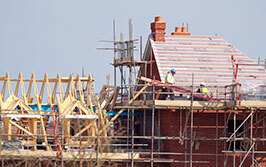 Need a new or replacement roof for your home? 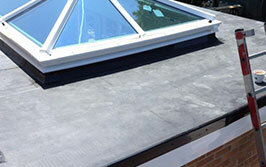 We are experienced in replacing and installing new roofs across South Devon. 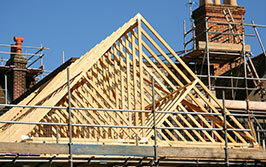 Has your roof been damaged by a falling tree, strong weather or something else? 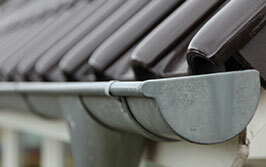 Our highly skilled team are experienced in installing guttering, fascias and soffits. 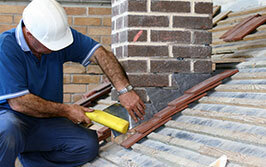 Don’t hesitate, call the professionals. 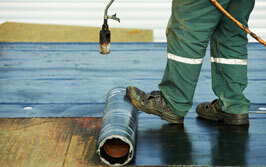 Lead work on your roof is just as important as the roof covering itself – faulty lead work could cause leaks. 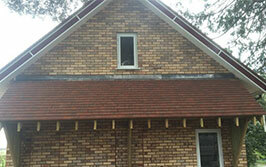 Get in touch for installation or repairs. 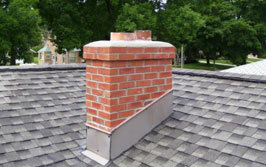 Whether its loose slates, leaks or an underused flue, get your chimney back in shape with Bailey and Sons Roofing. Fascias and soffits are vital to the wellbeing of your roof, reduce the risk of timber decay in your roof with expertly installed fascias and soffits from our professional team. We comply with the GDPR regulations regarding your personal data, if you are happy to receive communications from Bailey & Sons Roofing on latest products and services via E-mail, Please tick the box.